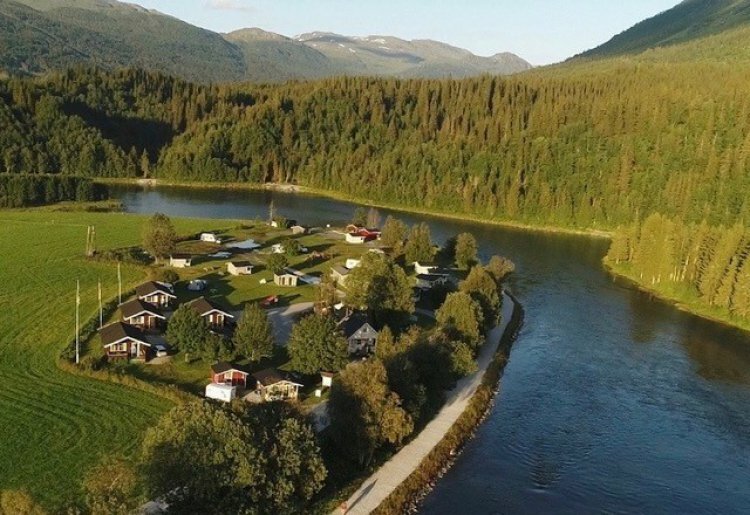 Korgen Camping is for you who want peace, quiet and rest. 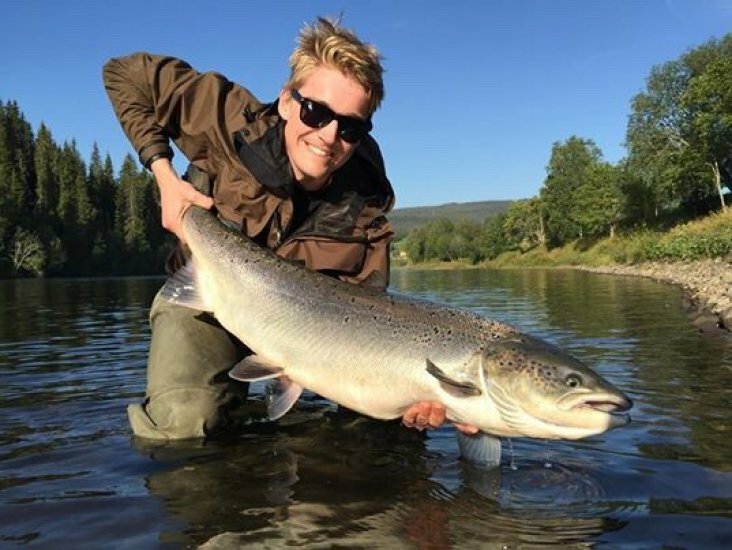 The place is idyllically situated by the beautiful salmon river Røssåga, 37 km south of the Polar circle town Mo i Rana, located secluded from the E6, without disturbing traffic noise, offering a quiet and family-friendly atmosphere. Great hiking trails along the river and in the surrounding mountains. 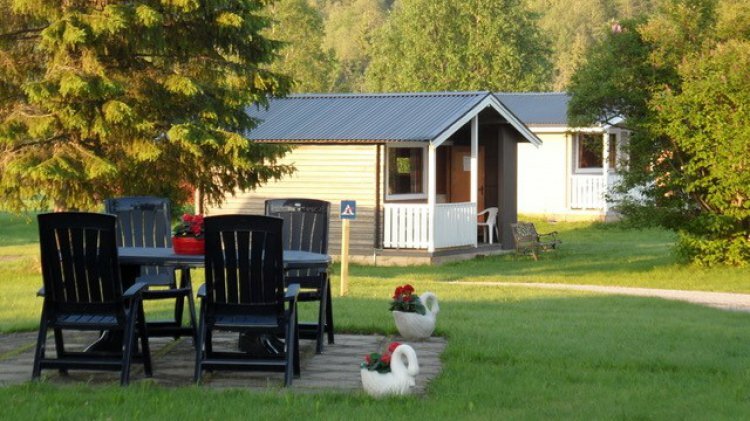 The campsite offers free wireless internet! And perhaps best of all, the place is as good as mosquito free throughout the summer. Welcome!